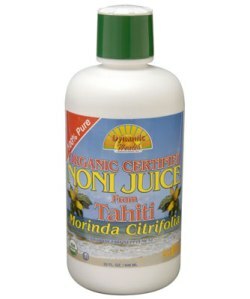 A best seller, pure noni Juice fused with natural raspberry juice to create a more pleasurable taste without loosing any of the benefits. 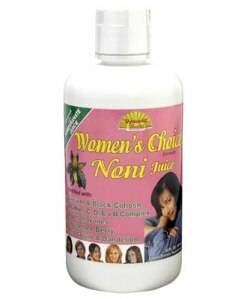 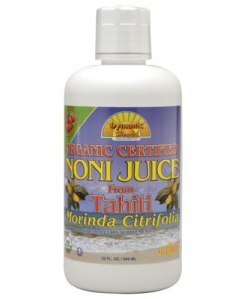 Noni Women has all the benefits of Noni with the added support of vitamins, minerals and supplements inherently rich in creating total body harmony. 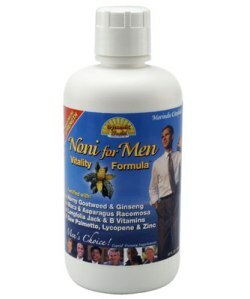 Noni Men has all the benefits of Noni with the added support of Damiana which orginates from Mexico has a honoured reputation of helping people to promote activity.